How can you hold a position of power at work and live a full, rich life outside the office? How can you balance career leadership with family, volunteering, travel, friends, and personal wellbeing? It may seem intimidating or even impossible to achieve a good work-life balance if you hold a lot of responsibility in your company, but it IS possible and it’s absolutely worth it. Take it from me—I’ve lived it. My leadership experience at 3M came with a lot of responsibility, but it helped me grow as a person and develop a wide range of skills. And yes, it was possible to have a life outside of work, even when I was managing a huge sales team in the eastern U.S. Unfortunately, many women believe that they shouldn’t hold a position of power at work. According to a recent study at Harvard Business School, women “perceive professional power as less desirable than men do” and “women anticipate more negative outcomes from attaining a high-power position.” One of the reasons? Women, on average, have a “greater diversity of pursuits” than men do. We are typically not singularly-focused and want to accomplish many different things in our lives, beyond the workplace walls. But should you really pass up a leadership opportunity because you think it might interfere with your goals? In my opinion, no. 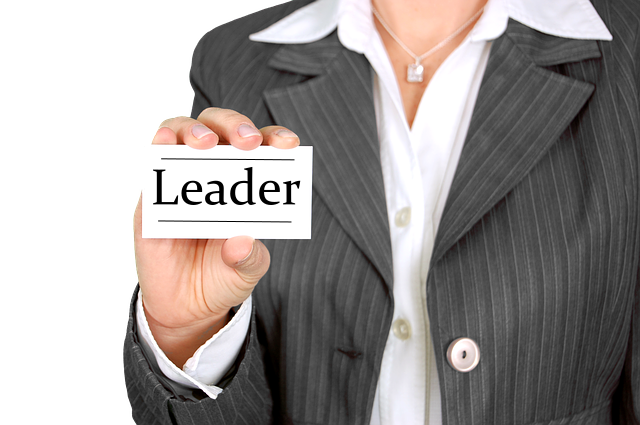 Even though leadership might seem like a lot to take on, it doesn’t have to be all-consuming. As a leader, it’s up to you to practice smart time management, delegate when necessary, and perform decisive actions. You call the shots, which can give you a certain amount of flexibility and freedom in your schedule. Additionally, if you surround yourself with a great team, you shouldn’t have to worry about stretching yourself too thin and taking on more than you should. And if you take on a leadership role and discover it’s not for you? At least you tried. There’s no shame in backing down if you’ve given leadership your best shot and it just didn’t work. Well said. Are you ready to lead?